Besides bar hopping and the occasional concert, nighttime activities for adults can be hard to come by on Maui. 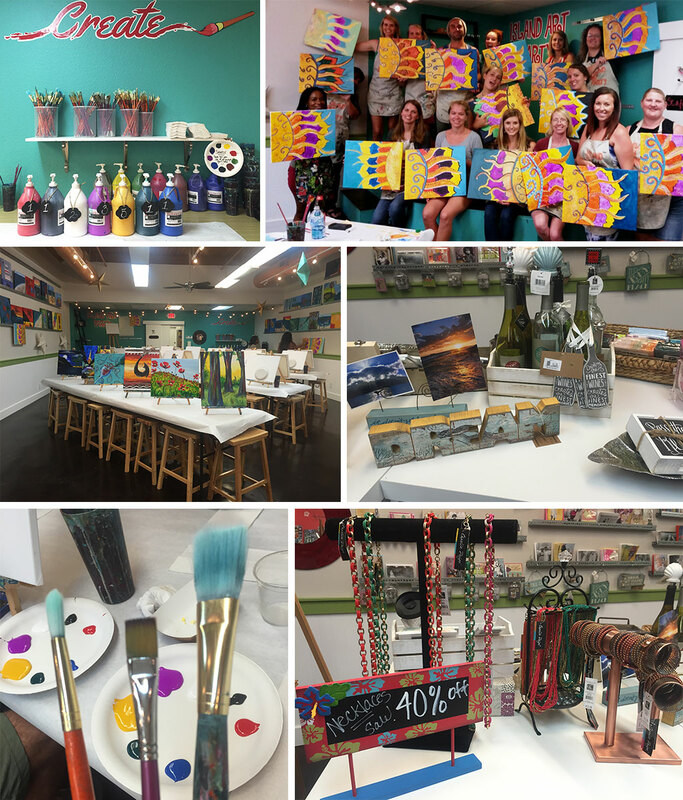 At Island Art Party, located conveniently in The Azeka Shopping Center at 1279 S. Kihei Rd #109 Kihei, Maui, HI 96753, adults are invited to attend an evening of laid-back painting, drinking, music and mingling. 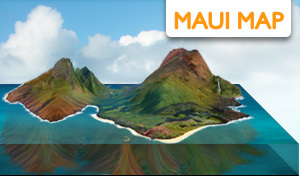 You can reach them by phone at (808) 419-6020. No matter what your level of artistic ability, the goal is to have fun, create and engage in a unique activity with friends or family. Upon arrival, each guest is given an apron, blank canvas, and specific painting instruction from a resident 'partista' in order to recreate that evening's chosen painting, typically island-themed and befitting of your paradise surroundings. A selection of cocktails, beer, wine and Prosecco are available for purchase throughout the evening, and lively music combined with popcorn snacks and painting make for a low-key and enjoyable experience. While the goal is to recreate the chosen painting, guests are free to create as they please, with emphasis on fun over form. 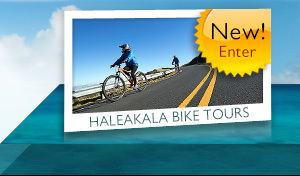 This is a great activity for individuals, couples and groups, and a great way to meet people on Maui. 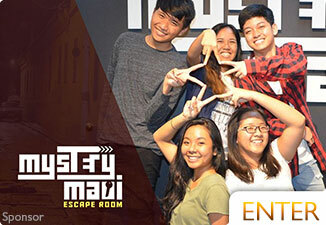 At the end of the evening, each guest has a special souvenir to take home, and maybe even a new skill! 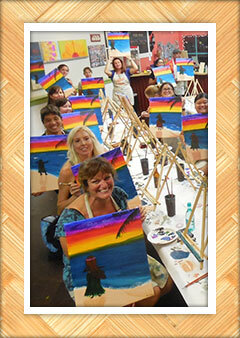 Island Art Party offers Kama'aina discounts and special rates for Kihei's monthly Fourth Friday celebration. Guests ages 8 and older are invited to attend the daytime 10am and 2pm classes, while guests ages 16 and up are invited to attend the nightly 7pm classes (when accompanied by someone 21 and older). 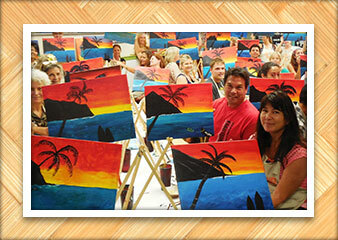 For more information, please visit Island Art Party or call (808) 419-6020.